Our professional and experienced staff is ready to serve you quickly and efficiently 24 hours a day. You can count on help being close whenever you need it. Our vast knowledge of different kinds of systems and components helps us find the right solutions to satisfy the needs of our customers. 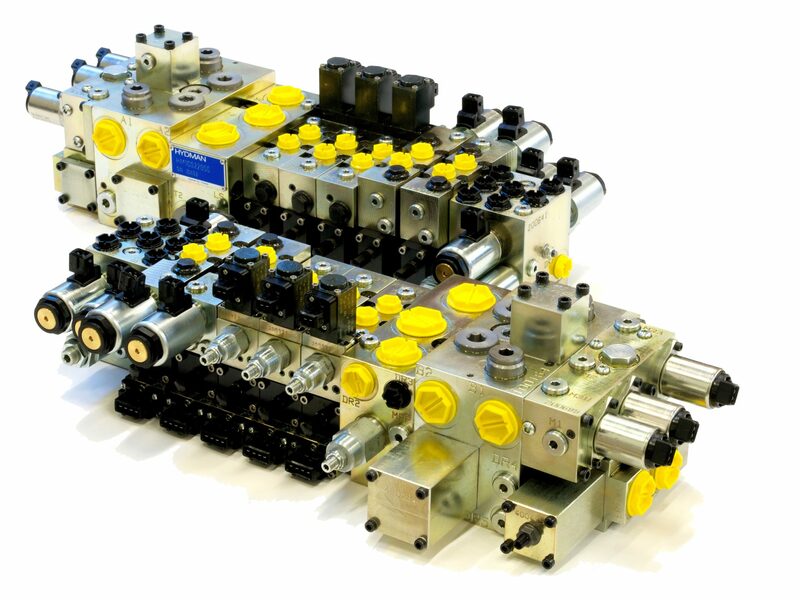 Combined with our extensive experience in manufacturing special valves and valve terminals, it provides the customers with a unique chance of optimizing the operation of their equipment on a whole new level. 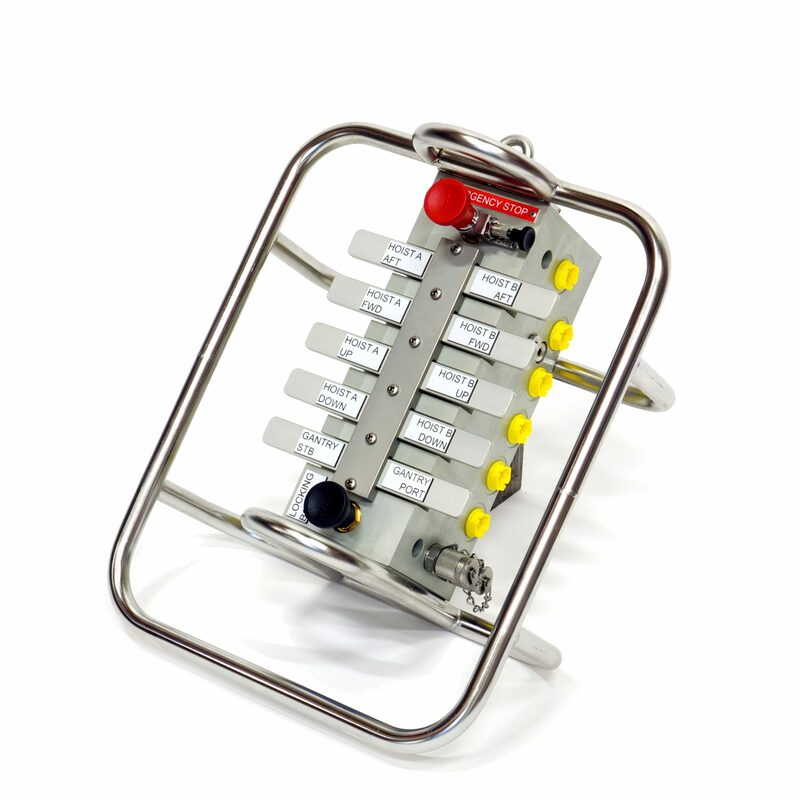 Products manufactured by Hydman are designed individually for each customer to fit their products as well as possible. 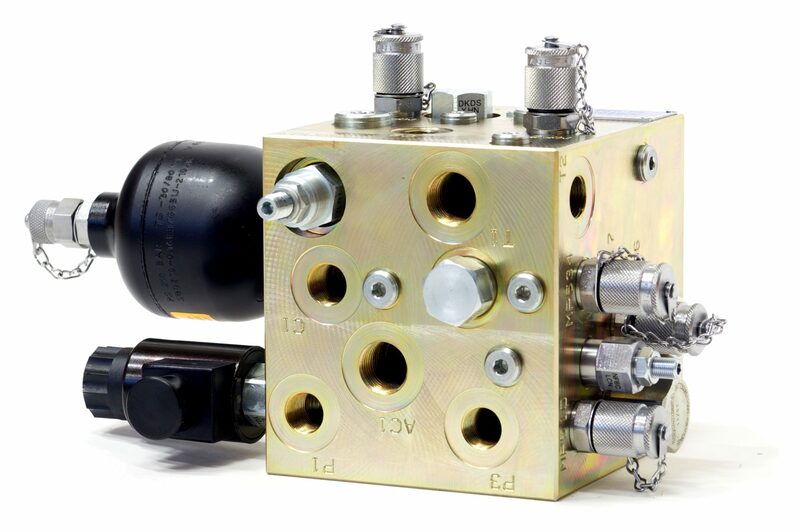 The design can be based on an idea of the customer, a need for a certain function, a finished hydraulics chart or the need to improve an existing product. Our highly experienced staff guarantees successful results. 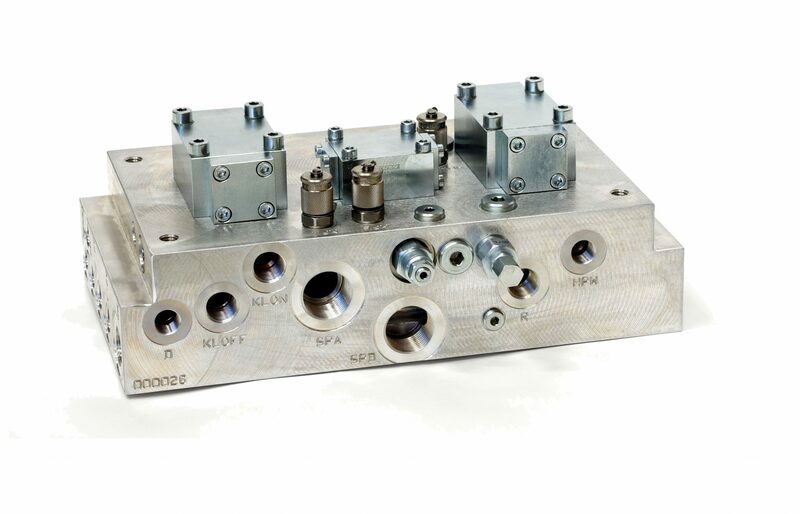 The design is made with effective 3D software, specifically designed for challenging manifold design. Our modern machining centers guarantee cost efficient, quality manufacturing. Our CAD software is seamlessly linked to our machining centers, offering the chance to manufacture products in a flexible manner regardless of the size of the series. Hydman Oy delivers its customers assembled and tested systems, which facilitate and simplify the procurement operations of the customer. With the help of our efficient information systems, extensive network of partners and procurement skills, we can effectively deliver the systems needed by our customers. Our skilled personnel guarantees the accurate delivery of products, whether it’s a product for an individual project or a recurrent serial product. Prior to delivery, our products undergo careful testing. This ensures the operationality and cleanliness of the product before delivery. The effective filtering of the testing oil and the continuous measuring of cleanliness levels ensure that the product delivered to the customer fulfills the requirements for cleanliness. Functional tests and necessary adjustments are performed at our specially designed test stations. In this modern, highly efficient test unit we are able to perform tests at flow rates of more than 2000 liters per minute. 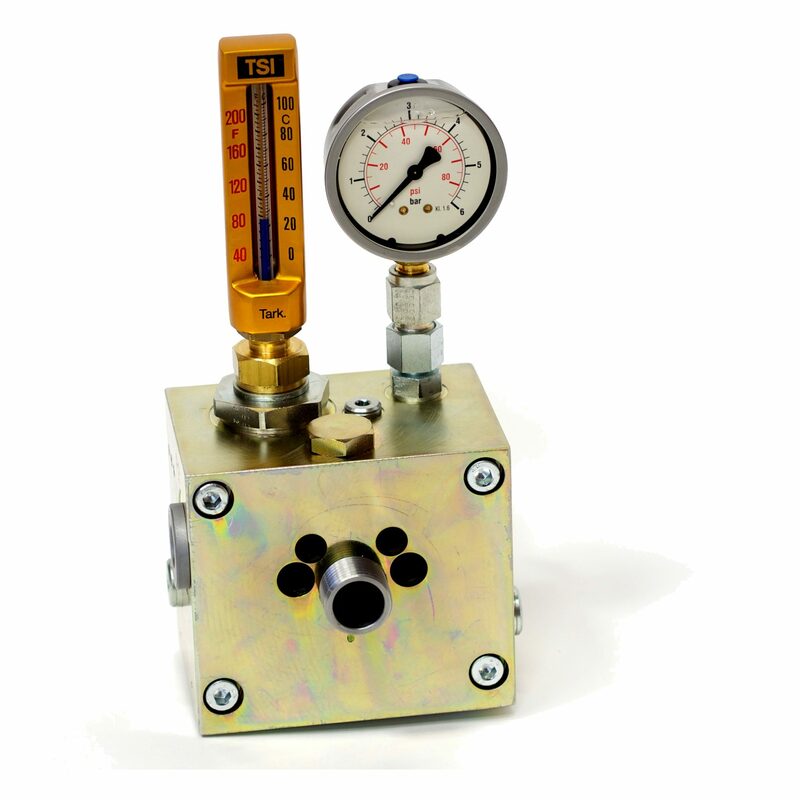 When customers purchase installed and tested products from us, they can rely on obtaining pre-adjusted, functional products for their production, enabling a short lead time of the final configuration. If necessary, we will also conduct tests monitored by different classification societies on our products.